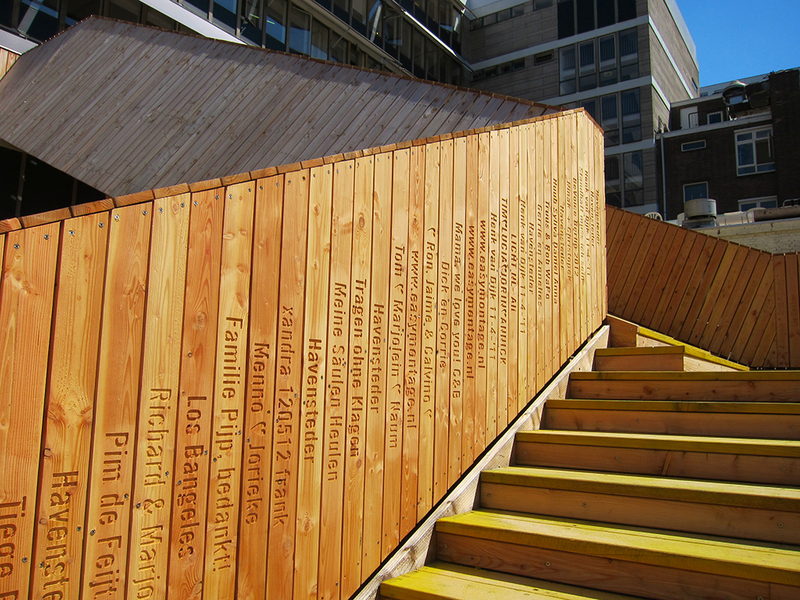 Groep Drie are the third group participating in the dutchDesign Field School of Simon Fraser University in Vancouver. 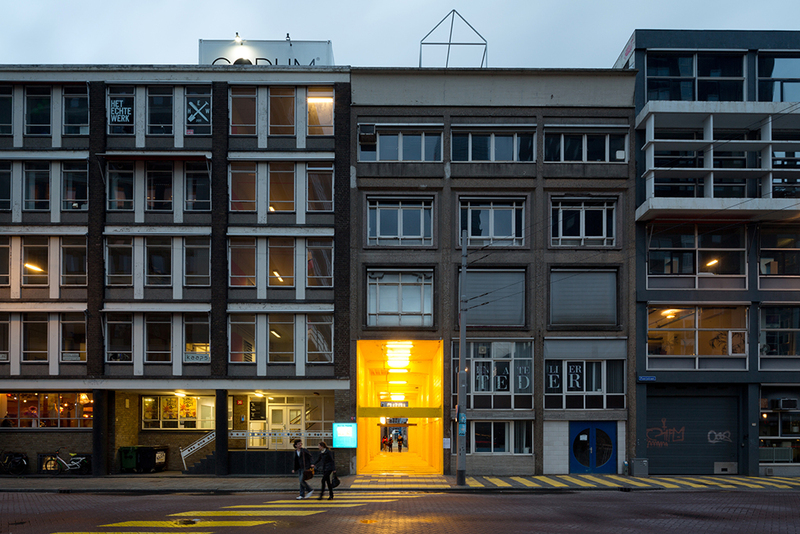 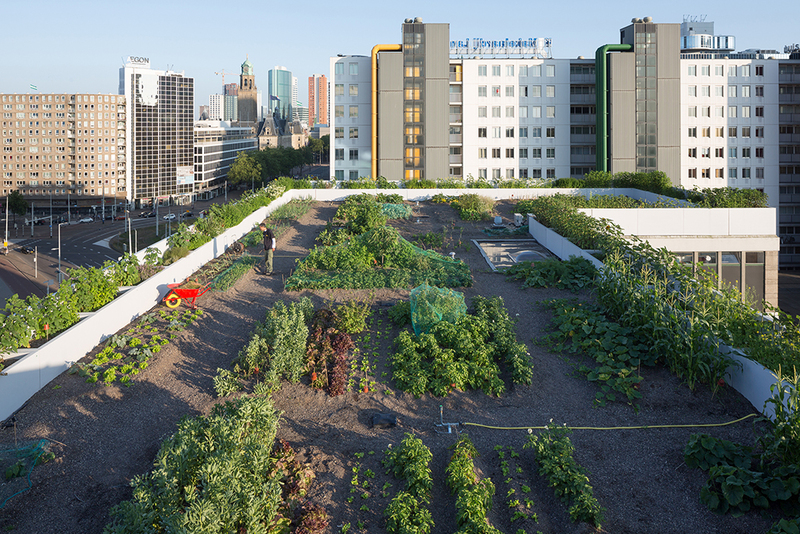 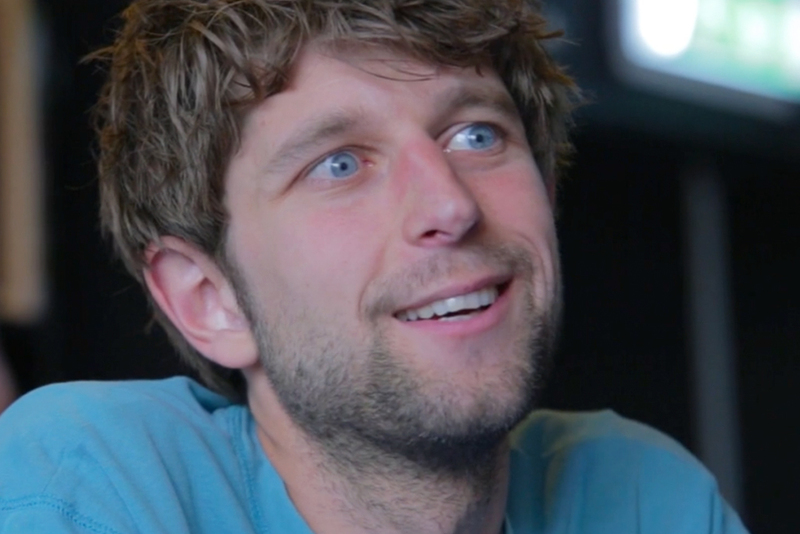 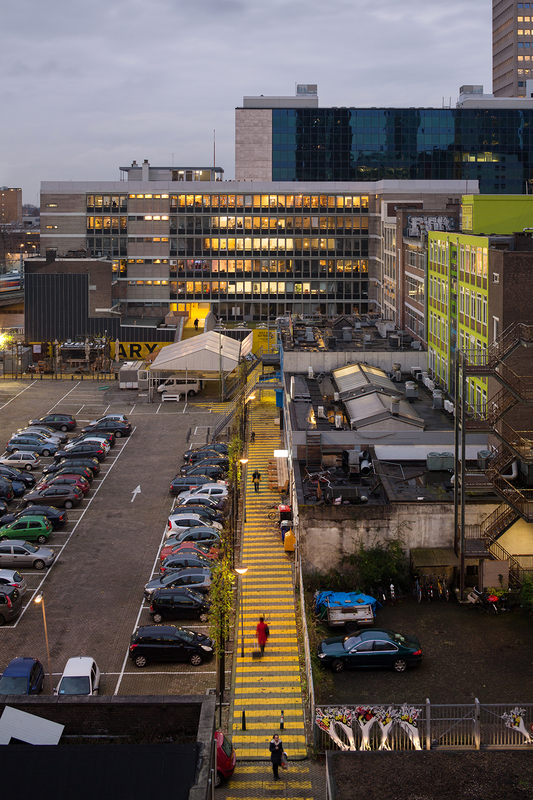 Groep Drie have conducted interviews with 20 architects and designers in 7 different cities. 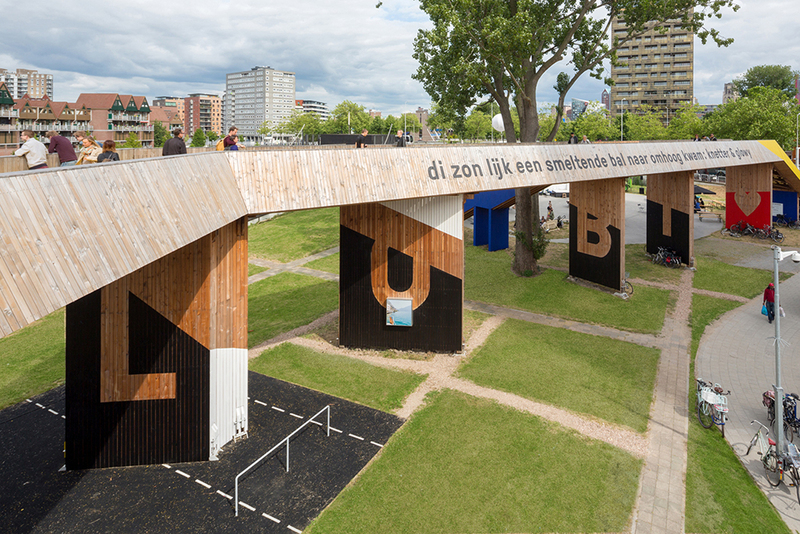 Dutch Design Daily shows the interviews with the Dutch designers and architects, spread over different days. 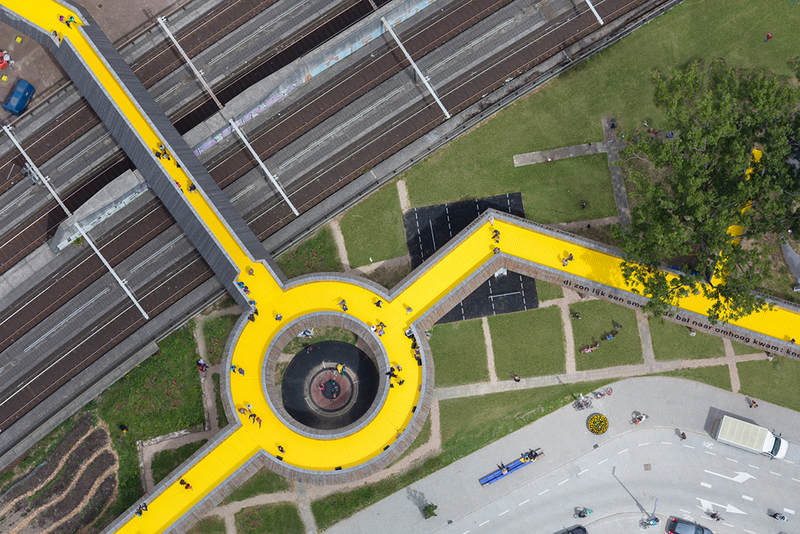 Starting small and testing on a 1:1 scale allows designers to play with ideas and respond to people’s needs and habits in real time. 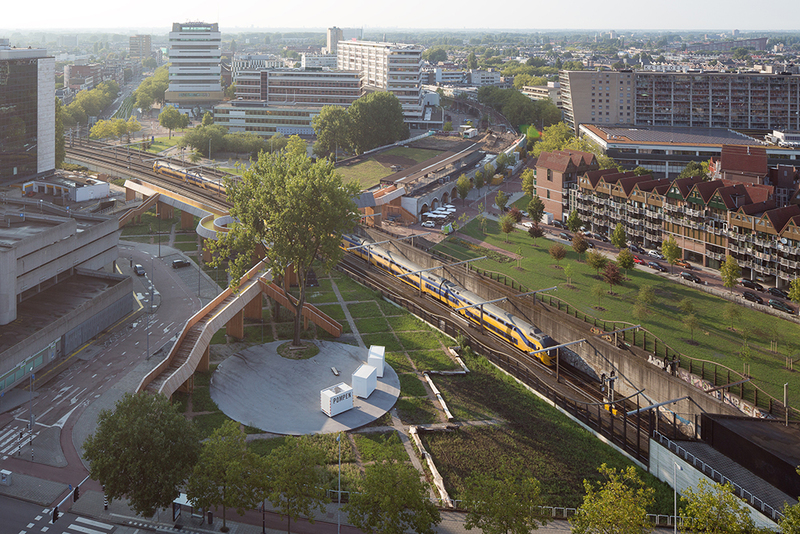 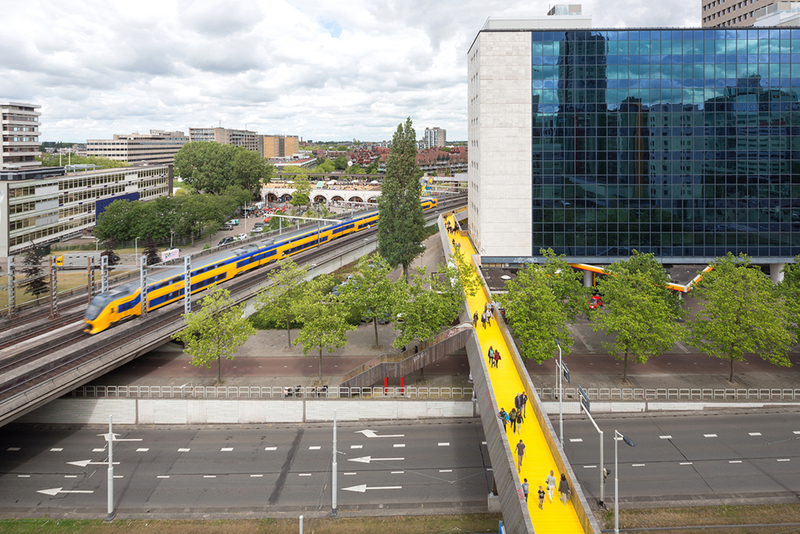 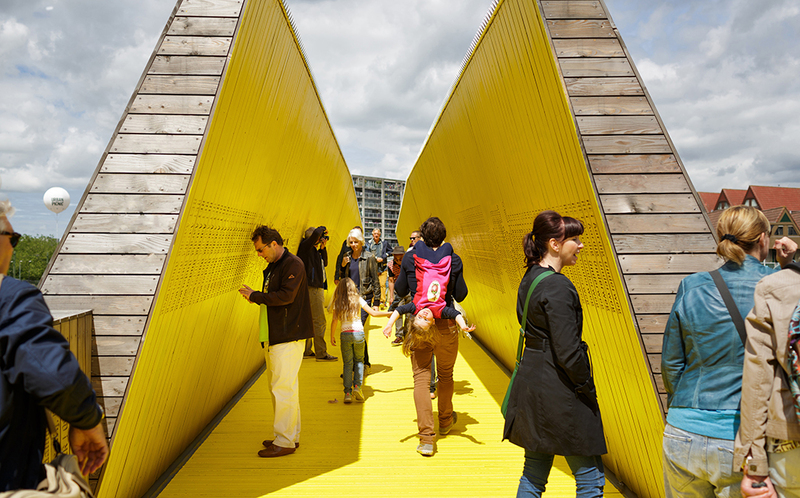 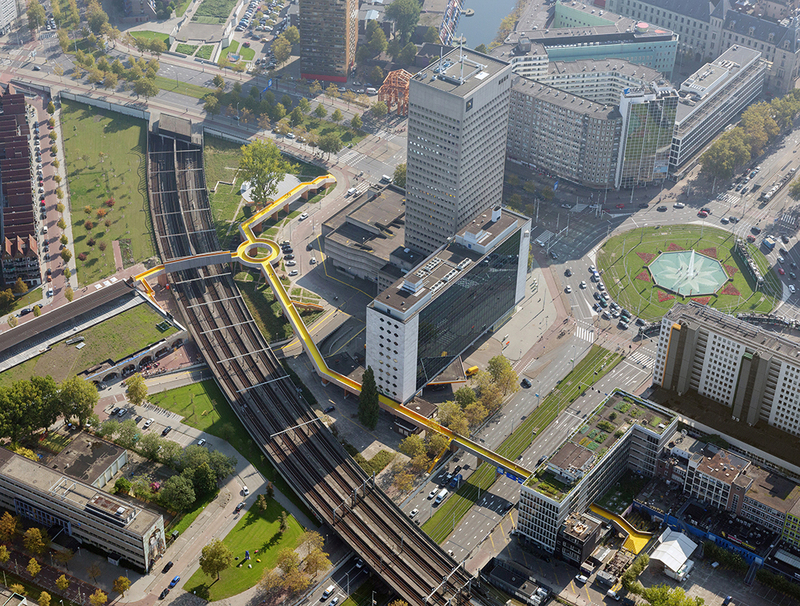 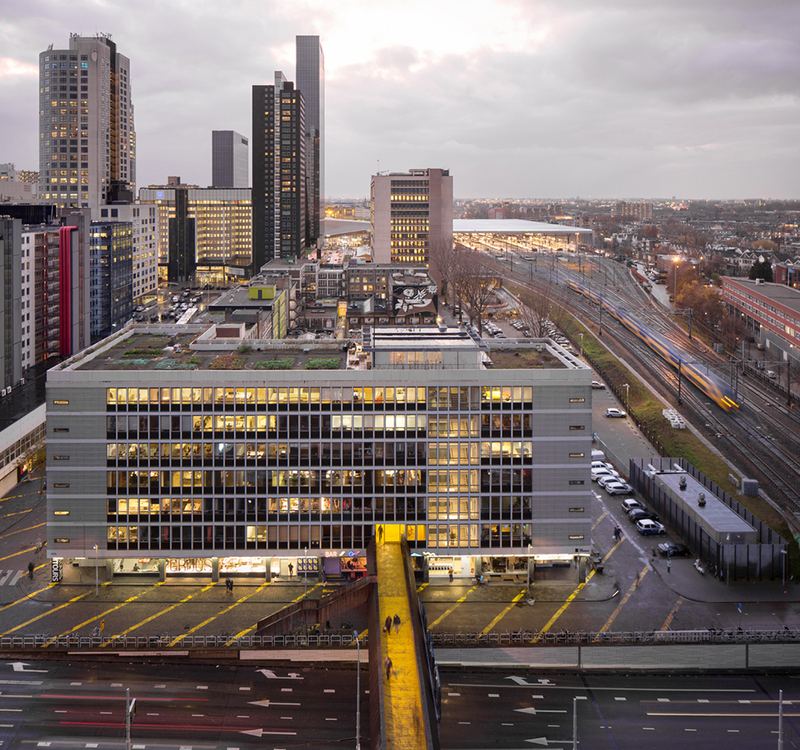 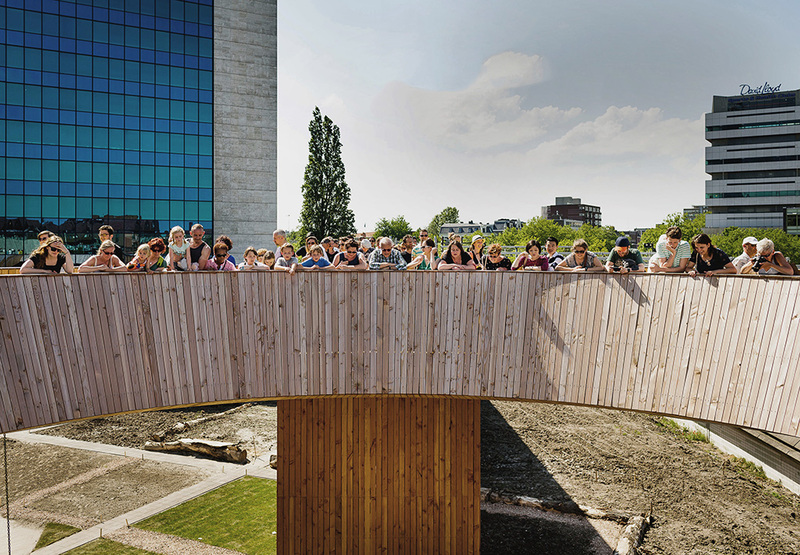 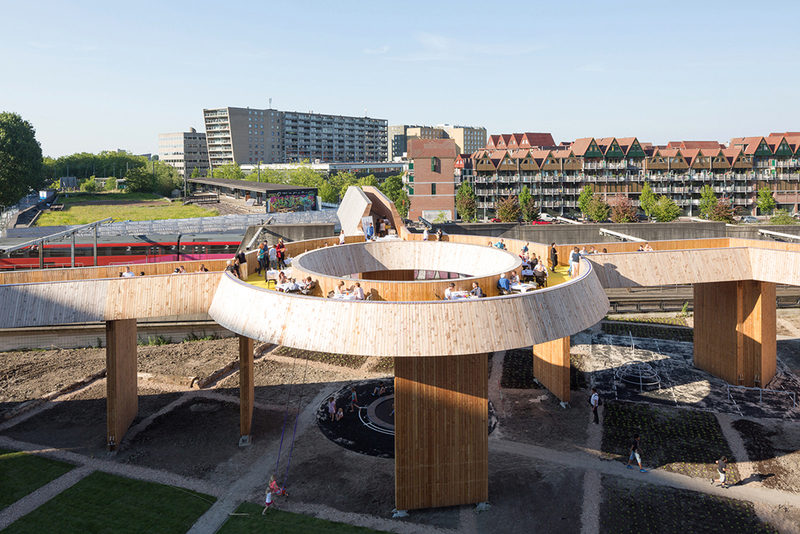 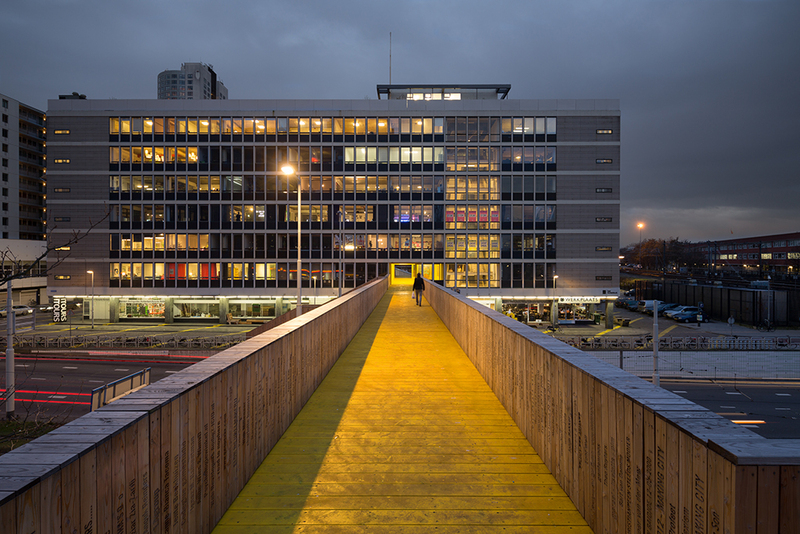 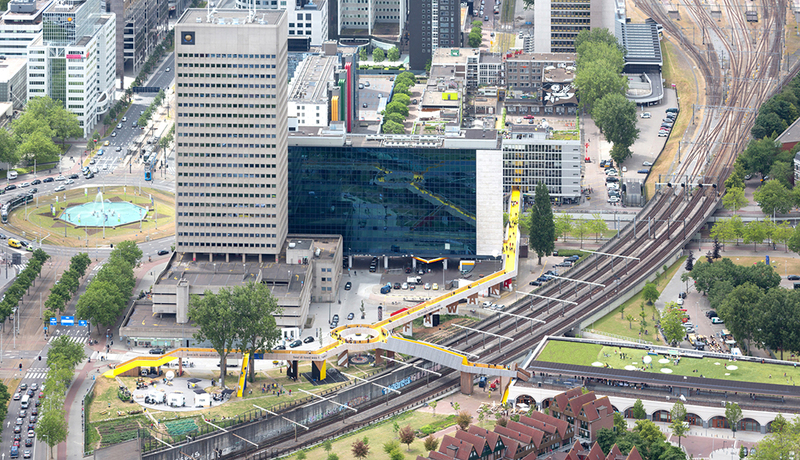 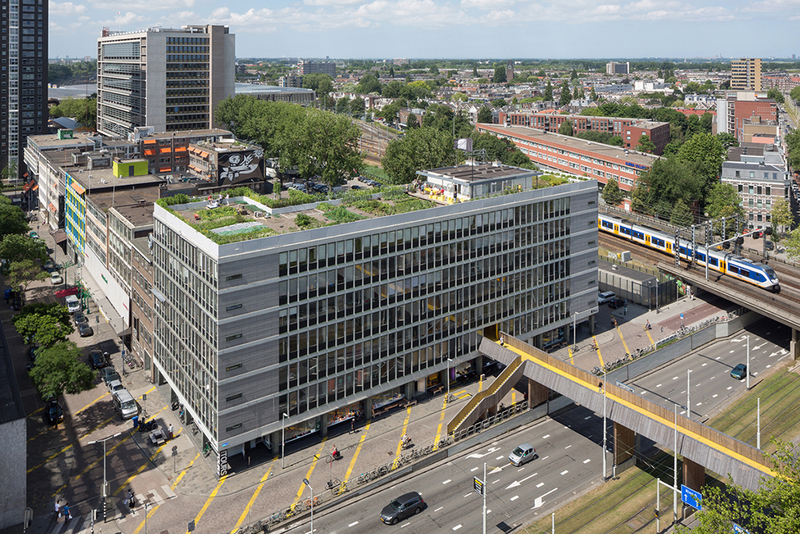 Jouke Sieswerda, of Rotterdam-based urban architecture agency ZUS (Zones Urbaines Sensibles), discusses Test Site Rotterdam – a temporary urban intervention which has evolved as people and businesses use the area – and the signature Luchtsingel bridge at it’s heart.